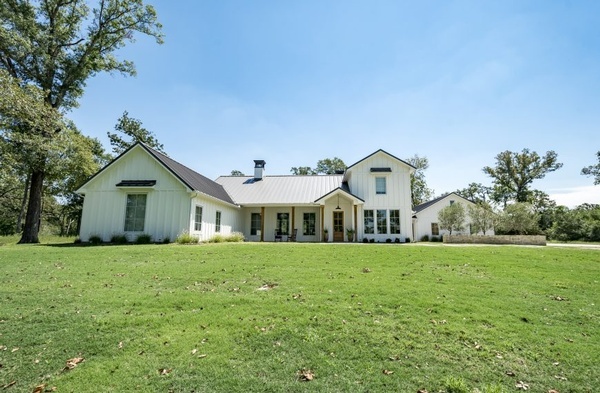 Five Oak Construction Company (formerly Country Time Homes/PREMM) has provided high quality building construction services since 1999 and is recognized as one of the area’s most experienced builders. 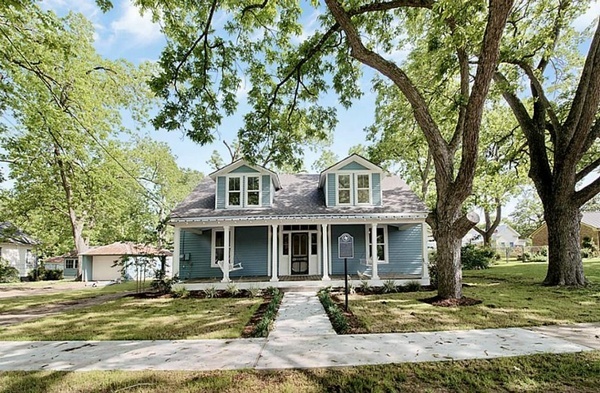 They are uniquely situated for easy access to locations throughout the Houston Metro Area, Colorado County, as well as all surrounding counties. Five Oak Construction is an accomplished manager and builder offering a wide range of services. From all residential projects to commercial build outs, they provide start to finish advice and expertise to enhance and complete any project. Five Oak Construction work to develop specific project requirements, schedules and finishes that serve the client and the project. Five Oak Construction has a proven track record of completing quality projects on time and on budget. Five Oak Construction operates as a small town, family run business and their skilled and experienced staff and field team members have established a standard of excellence that is well recognized in the construction industry. They perform residential, commercial, and institutional projects involving new buildings, additions and renovations. As a general contractor they self-perform foundations, masonry, carpentry, painting, roofing, drywall and tile/flooring work. The office staff includes trained and experienced business, and technical experts who provide oversight and support for each project. This team concept is the basis for their hands-on, pro-active approach which helps them produce the most important result of every job, their client’s satisfaction. It is their belief that the building process begins most successfully with pre-construction services that will afford the advantages of a contractor’s experience and point of view. 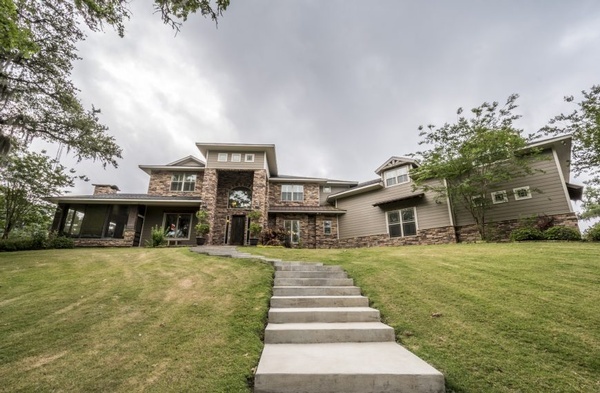 Five Oaks Construction provides estimating, scheduling, and value engineering that can help make sure of the effective and prudent use of resources and the earliest use of your new home or new facilities. Their personal attention and proven team approach will ensure the successful completion of any project.